Debt consolidation companies often market loans as a quick fix for people with too much credit card debt burdening them. But financial advisers warn that these loans often create a bigger problem instead of fixing it. 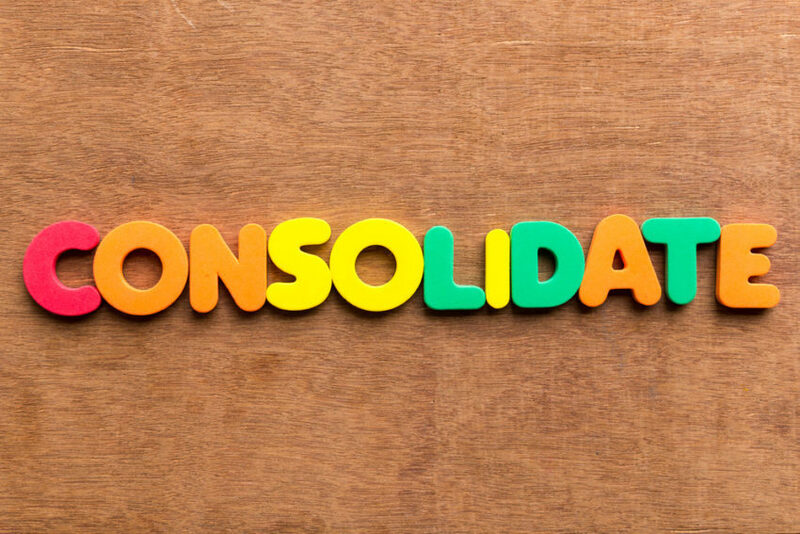 Although we don’t recommend this approach, if you are planning to consolidate, Quick Consolidation Loans can assist you in this regard. You should never rush into a risky decision like this, as there are many things to think about first. Below are a few questions you should ask yourself before taking out a debt consolidation loan. Why do you need a debt consolidation loan? Taking out a debt consolidation loan is a lot like putting a plaster over an injury that really needs surgery! Your debt and bad money habits won’t magically disappear. And combining these habits with a big loan is a recipe for financial disaster. Shake yourself awake by asking yourself how you got into this position in the first place. The answer of course is by borrowing too much. So what makes you think another loan will remedy your financial troubles? Repairing your financial situation will require a sincere commitment to changing your spending habits, not borrowing more money. You need to know exactly how much debt you are in and how much you are spending on it to trully address the issue. You may know what your individual payments cost, but do you know how much of your income goes towards debt monthly? To help you get a clearer picture, make a list of all of the instalments and interest rates you are paying. Only once you work out how much in total it is costing you, can you approach some debt consolidation companies to see if they will offer you better rates. Often you will find that because you are in so much debt, you won’t be offered a cheaper rate and, even if you are, it will be more expensive in the long run. Will it really cost you less? Debt consolidation companies will run a credit check on you, when determining the rate they are willing to offer you. If you have an impaired credit record, you will only be offered high rates on a debt consolidation loan. On the other hand, you may be able to increase your home loan at the same rate, if you have one. But this means you will be paying it off over a much longer period of time, and thus spending a great deal more on interest. Is a longer repayment term worth it? If you think you need a debt consolidation loan, there is a good chance it’s because you are in financial trouble and think it will help. If you have skipped any debt payments in the past, your credit record will reflect this. Debt consolidation companies won’t offer you a low rate if you have a poor credit score. On top of this, you will be repaying the loan over a much longer period of time, and paying a lot more interest. Settling your loans one at a time, as soon as possible, will save you a lot more money on interest going forward and enable you to make real progress in the short-term so you stay motivated. Will you stop using your credit cards? If you pay off your credit cards and roll your debt into one loan, you may feel like you are free to use up credit again. The relief of having done something about your debt may give you a false sense of financial security, causing you to slip into old spending habits again. In this way, you may rack up a lot more debt and become over-indebted.